Funeral services for Albert D. Nelson, age 82, will be held Monday, March 12, 2018 at 1:00 P.M. at the Sanders Community Church. Pastor Dan Willms will officiate at the service and burial will follow at the Sanders Cemetery. 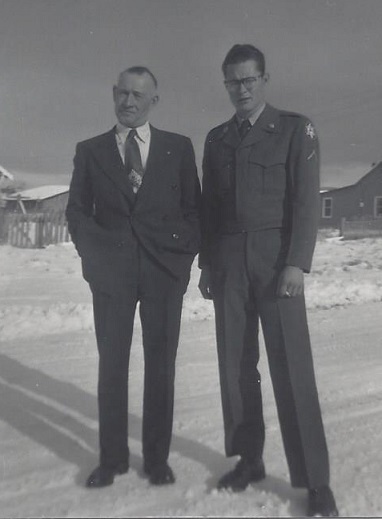 Mr. Nelson, a lifelong Benewah County resident, passed away Tuesday at the Schneidmiller House in Coeur d’Alene, Idaho. Albert was born on April 4, 1935 at Sanders, Idaho to Anton and Mary Ruth (Inscore) Nelson. He was raised in Sanders and attended the Old Indian Creek School in Sanders and later the Tensed School. 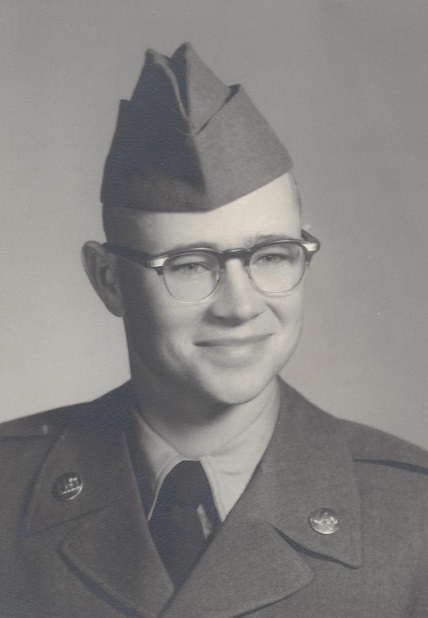 In January of 1954, Albert enlisted in the United States Army. 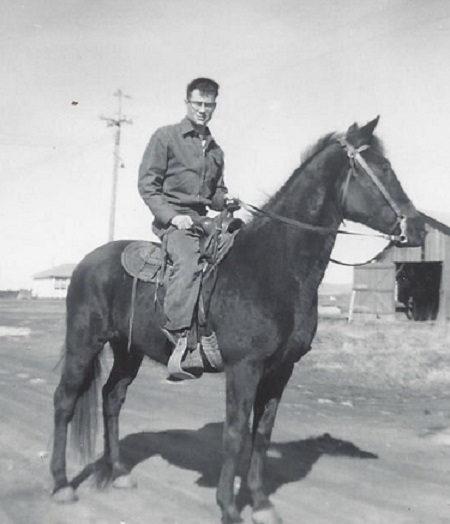 He served during the Korean War and was honorably discharged from the Army Reserves in April of 1962. Albert married Florence Peggy Harrison in Tensed, Idaho on February 9, 1958 and the couple made their home in Tensed, Idaho where they raised their two children, Lauri and Gregg. The couple was later divorced. Mr. Nelson worked as a logger for most of his life. His family said that he was an amazing tree faller. 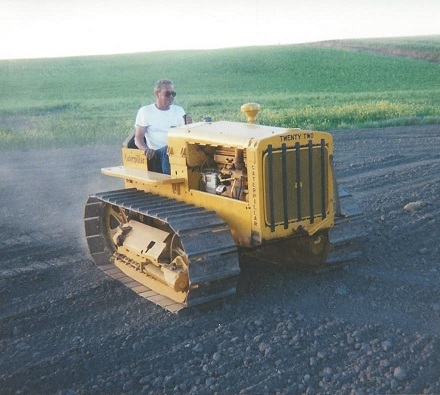 Albert had also farmed for Carl Schneider, worked for Northwest Salvage in Tekoa, and worked for Dave Johnson Logging in Benewah County. Albert’s hobbies included fishing and hunting. He loved to camp and spend time with his family. He was a member of the Veterans of Foreign Wars. Survivors include his children, Lauri Bohara of DeSmet, Idaho and Gregg Nelson of Coeur d’Alene, Idaho; 2 grandchildren, Larissa Bohara Conley of Otis Orchards, WA and Britni Bohara of Spokane, WA; daughter in law Amy Barron Nelson of Carlin, Nevada and a step son, Forrest Barron of Carlin, Nevada; 2 great grandchildren, Gunner Conley and Kylee Conley of Otis Orchards, and his companion of the past 8 years, Frances Naches of DeSmet. Also surviving are a brother, Nels Nelson of Townsend, Montana, and a sister, Karen (Tom) Rambo of Farmington, WA and numerous nieces and nephews. He was preceded in death by his parents, an infant son Danny, and brothers Charles, Orval, and Edwin Nelson. Kramer Funeral Home of Tekoa, Washington is caring for the family. You are invited to leave online condolences and order flowers for the family at www.kramercares.com.